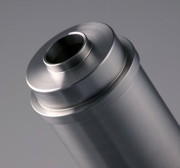 Machine Arts, inc. was founded in 1992 by it's president, Jeffrey Sipress, to fill the need in the local Santa Barbara area for a provider of high precision machining services that would exceed the levels of customer service that were otherwise available. Success began that first year, and steady controlled growth has led to wider markets and the current facility, with it's state of the art manufacturing equipment, engineering software and quality management system. 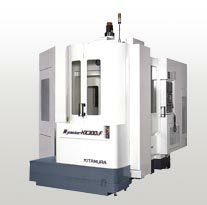 Vertical and horizontal machining centers, multi-axis mill-turn lathes , and manual toolroom equipment from the finest manufacturers around the world. Inspection devices include multiple CMM's and comparators, including the newest TesaVisio DCC CMM incorporating vision and touchprobe technology and PCdmis software with CAD import options. Copyright ©2009, Machine Arts, inc.